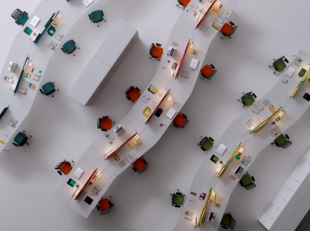 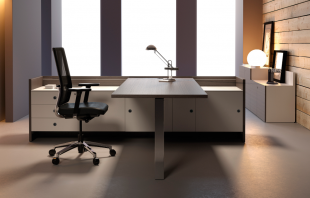 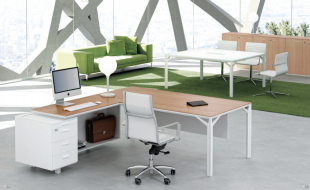 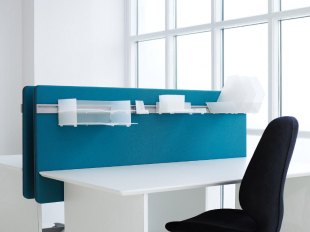 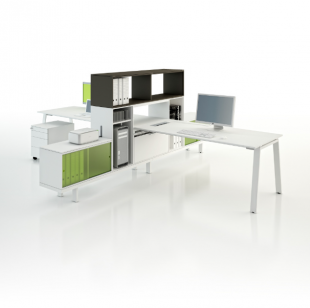 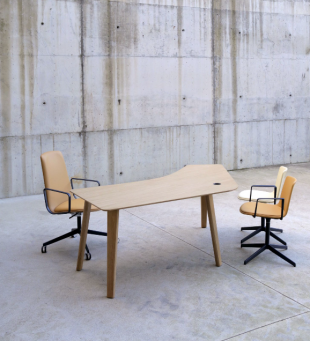 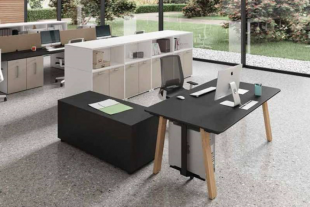 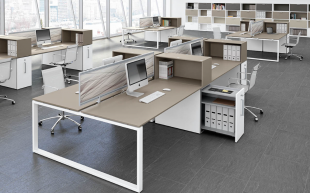 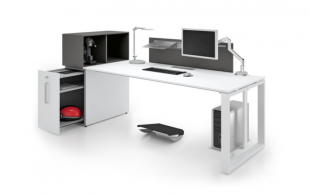 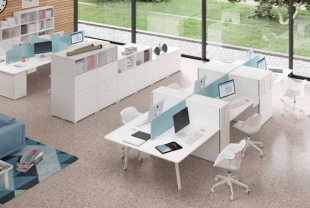 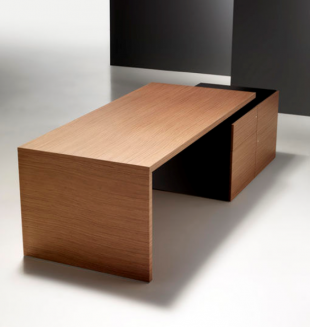 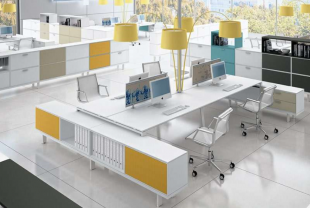 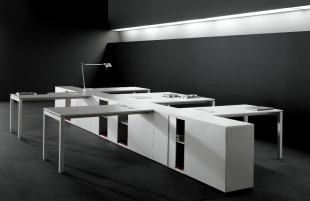 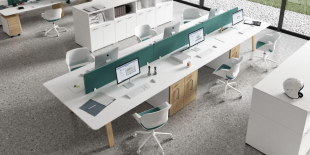 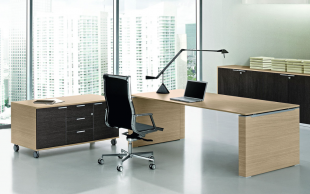 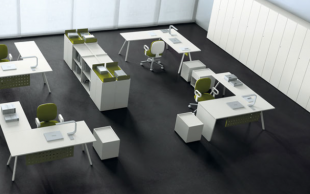 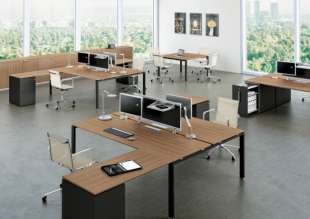 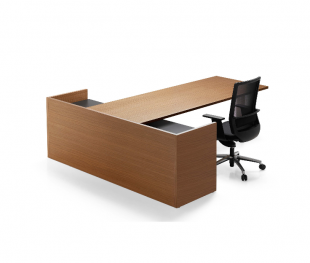 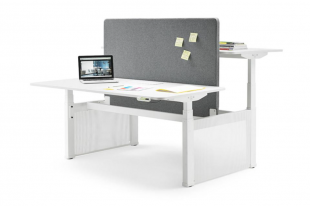 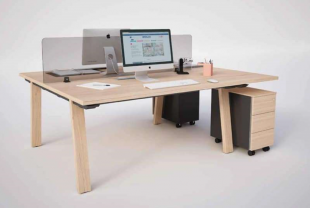 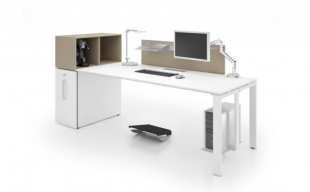 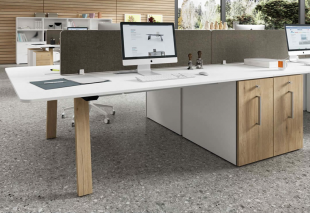 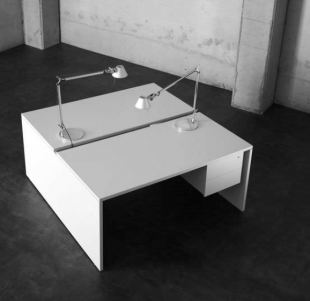 Discover here our range of desks ! 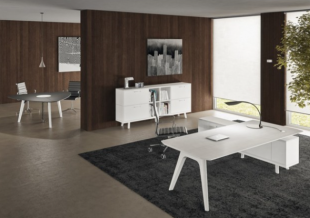 Do you want to know more about our selection? 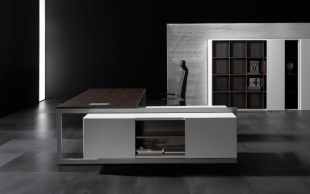 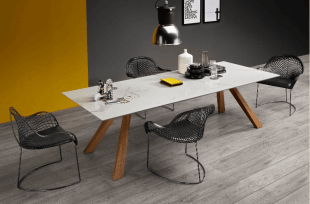 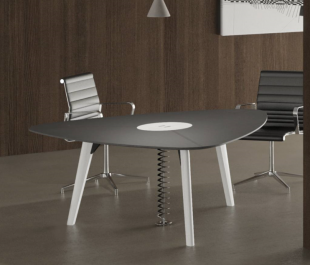 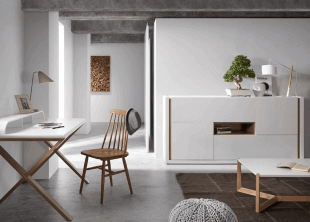 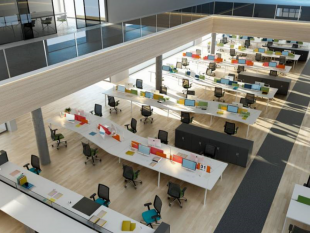 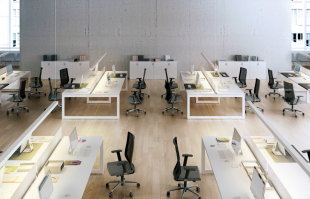 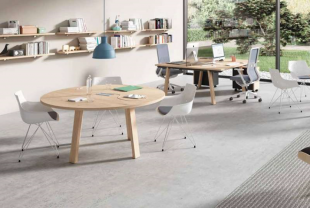 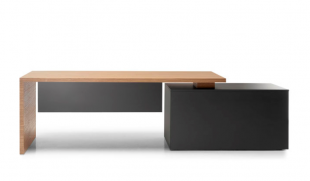 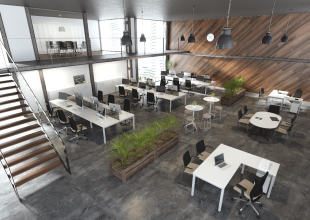 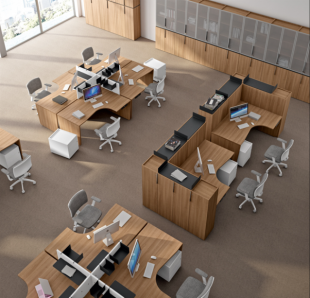 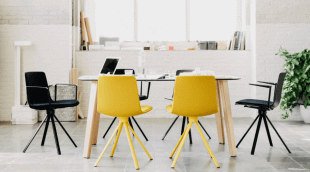 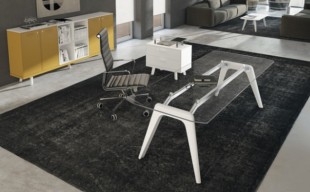 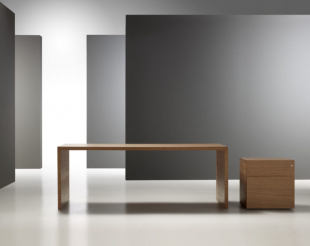 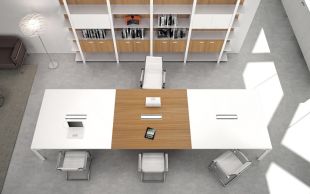 All our items are also visible in their respective categories: Executive Desks, Operative Desks, Meeting room, Creations, and within our different Inspirations for interior design. 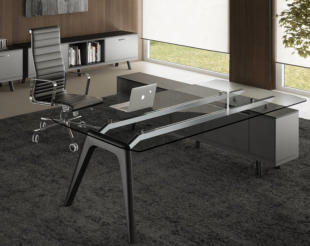 If you like an item, do not hesitate to contact us to order or for more information!